INNER RING SESSION- The session will be running as usual, 9-10.30am, with signing on from 8.45am. OUTER RING SESSION- Unfortunately the session is cancelled this week as all coaches are otherwise engaged. Outer ring will return as normal at Preston Park next Saturday 25th August. 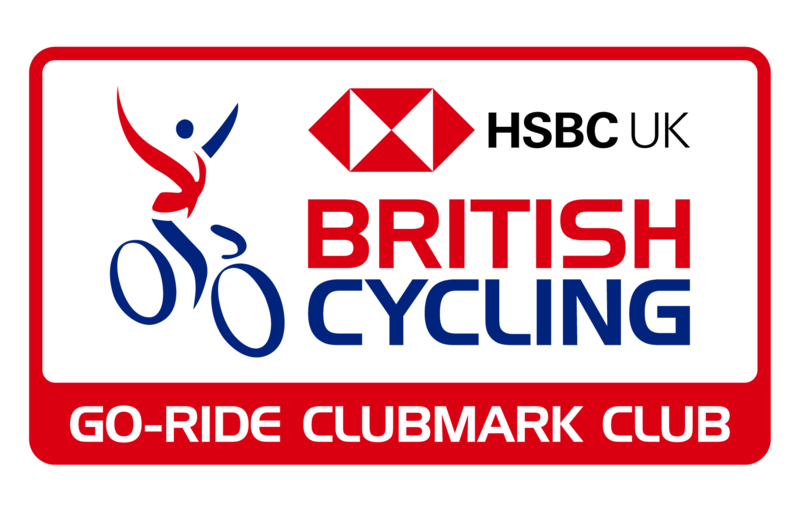 With the National Youth Omnium Finals in Derby this Saturday, some of the coaches will be attending with PPYCC riders, Josh Golliker, Luke Goodwill and Rahul Fortescue Talwar who were successful in gaining Finals places following the Regional Omnium Series in the Spring. 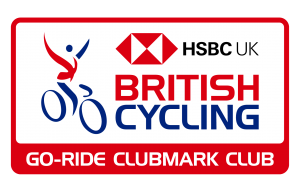 The Finals showcase some of the best youth track riders in the country, with all regions of England and Wales representated, and PPYCC wishes all the boys the very best of luck for the day!